Showing recent results 181 - 195 of 265 products found. Based on proven FlowCam® technology, the new FlowCam Cyano automatically identifies cyanobacteria from other algae and particles in aquatic samples. Using a patent-pending combination of excitation wavelength, phycocyanin fluorescence measurement and image recognition software, the system automates what used to be done manually using microscopy. 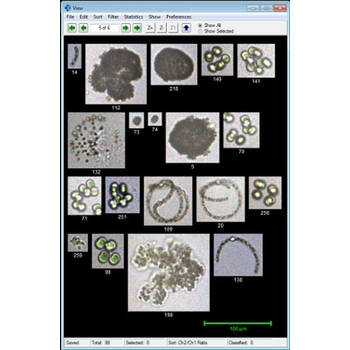 After differentiating the cyanobacteria form the other algae in the sample, VisualSpreadsheet and Advanced Classifier software can be used to further characterize the specific types of all algae found in the sample. 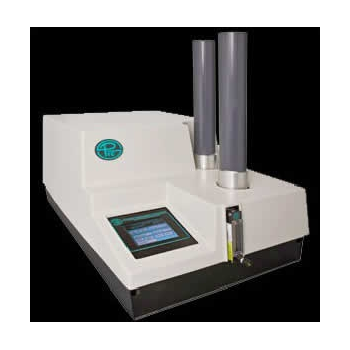 Automated Filter Tester 3160 is the most advanced automated tester available for challenging filters and filter media with submicrometeraerosols. 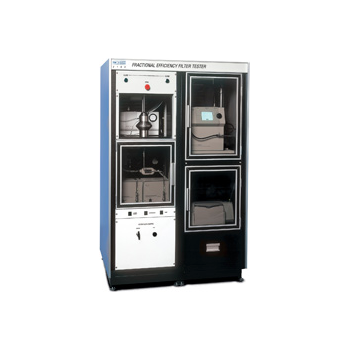 It can be used to test both low- and high-efficiency filters and filter media, up to 99.999999% efficient (eight 9’s),or penetrations down to 0.000001%. 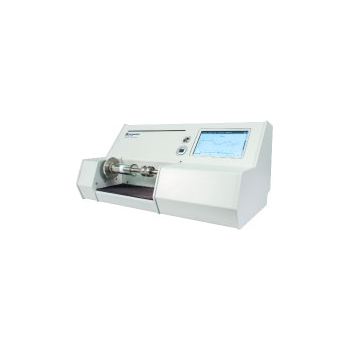 The 3160 uses a bank of atomizers and the TSI Electrostatic Classifier to challenge a filter or filter media with known-size, monodisperse particles. 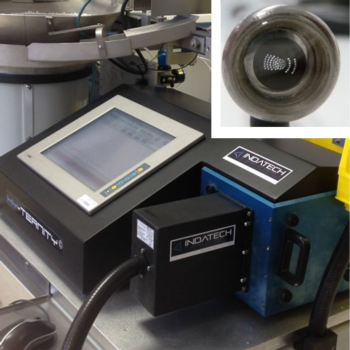 The Teron 640e reticle inspection product line advances the development and qualification of leading-edge EUV and 193 patterned reticles in mask shops by detecting critical pattern and particle defects. 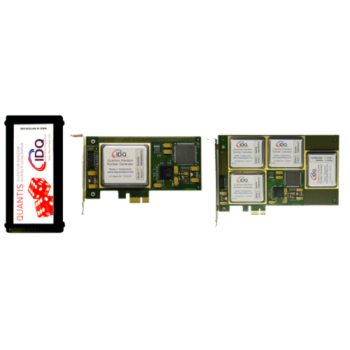 Using die-to-database or die-to-die modes, these inspection systems are designed to handle the wide range of stack materials and complex OPC structures characteristic of the latest 7nm and 5nm device nodes. Quantis is a family of hardware random number generators (RNG) which exploit elementary quantum optical processes as a source of true randomness (cf. Wikipedia: physical phenomena with quantum random properties). Photons (light particles) are sent, one by one, onto a semi-transparent mirror and detected. The exclusive events (reflection or transmission) are associated to “0” or “1” bit values. Such quantum processes provide instantaneous and inexhaustible entropy. 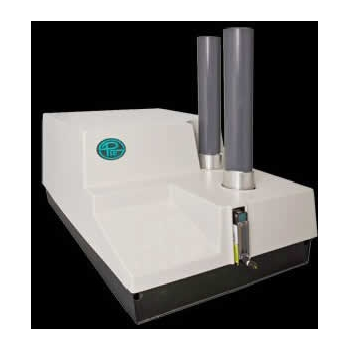 This unique technology enables the imaging of fully wet samples in any standard SEM and extends the capabilities of your instrument without additional capital investment.WETSEM Technology features a thin, electron transparent yet airtight membrane, through which the electron beam and the BSE signal can propagate. WETSEM facilitates the imaging of cells, tissue, particle suspensions or slurries in their native wet state. The GeoPyc employs a unique displacement measurement technique that uses Dry Flo, a quasi-fluid composed of small, rigid spheres having a high degree of flow-ability. The sample is placed in a bed of Dry Flo which is agitated and gently consolidated about the sample. The GeoPyc collects the displacement data, performs the calculations, and displays or prints the results. 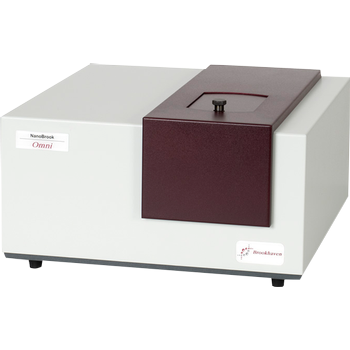 The GeoPyc automatically determines the volume and density of a solid object by displacement of Dry Flo, a solid medium. 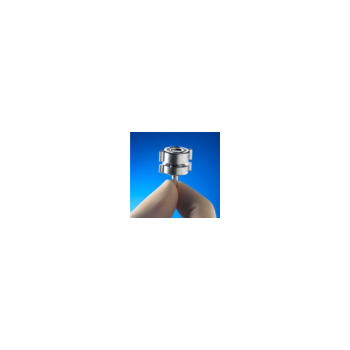 The medium is a narrow distribution of small, rigid spheres that have a high degree of flow ability and achieve close packing around the object under investigation. 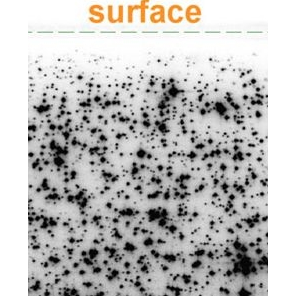 The particles are sufficiently small that during consolidation they conform closely to the surface of the object, yet do not invade pore space. "Bulk Micro Defects," (BMD) is a term commonly used to refer to oxygen precipitates in silicon. In fact, many imperfections in the silicon lattice create defects, and BMDs could be any imperfections including oxygen precipitates, voids, inclusions, slip lines, etc. BMDs go by many names, referring to the problems they cause, how they were created, or their physical characteristics. Examples include COPs (Crystal Originated Particles) and Grown-In Defects.Dislocations can be formed during crystal growth but also at thermal processing of wafers, during CMOS device manufacturing like epitaxial layer growth and implant anneal steps. Model 645 - TREK, INC.
Trek’s Model 645 software-driven Electrostatic Chuck Supply offers an array of features that provide significant benefits while accommodating a variety of demanding applications. Documented use shows that customers have seen increases in efficiency and throughput equal to three times that of other supplies. 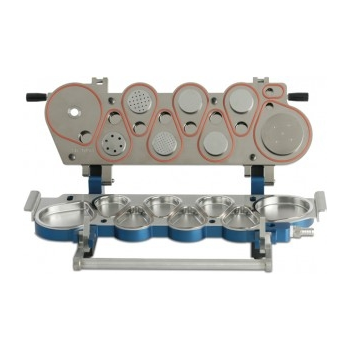 Additionally, the Model 645 virtually eliminates sticky wafer and wafer popping issues, thus ensuring better control over particle contamination. 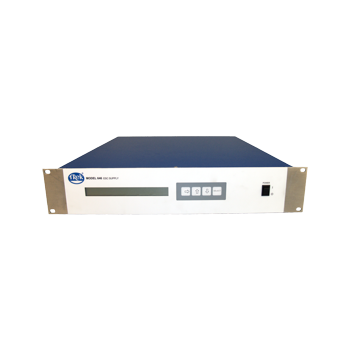 Given the versatility and performance of the Model 645, it can be used in multiple unique tools/processes, thus eliminating the need to specify a new supply for each unique tool/process in a facility. Model 646 - TREK, INC.
Trek’s Model 646 software-driven Electrostatic Chuck Supply offers an array of features that provide significant benefits while accommodating a variety of demanding applications. 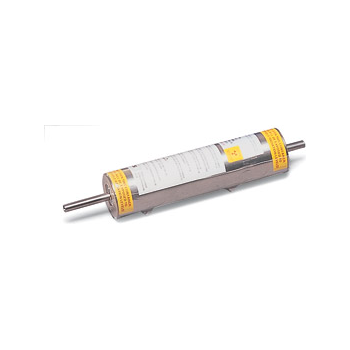 Model 646 incorporates Trek technology which has demonstrated increases in efficiency and throughput equal to three times that of other supplies. 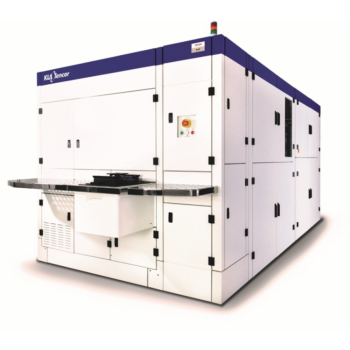 Virtual elimination of sticky wafer and wafer popping issues ensures better control over particle contamination. 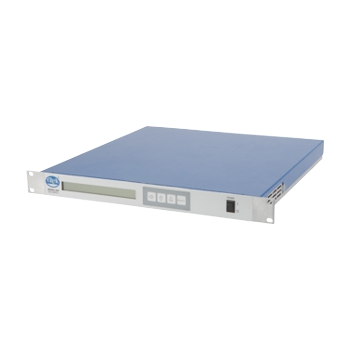 Given the versatility and performance of the Model 646, it can be used in multiple unique tools/processes, thus eliminating the need to specify a new supply for each unique tool/process in a facility.